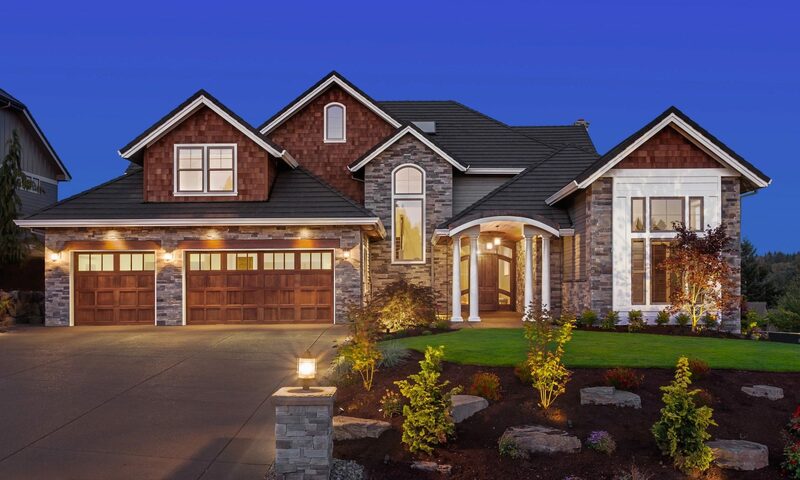 Home Pulse Pro Home Inspections & Consulting is committed to our Clients by using the best Home Inspectors that provide an un-matched positive experience and satisfaction during a Home Inspection or Pre Listing Consultation. 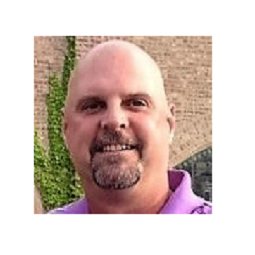 Hi, I'm Mike Ritter Owner and Home Inspector at Home Pulse Pro. I will provide our clients the best in customer service along with a Professional easy to read detailed and unbiased report. 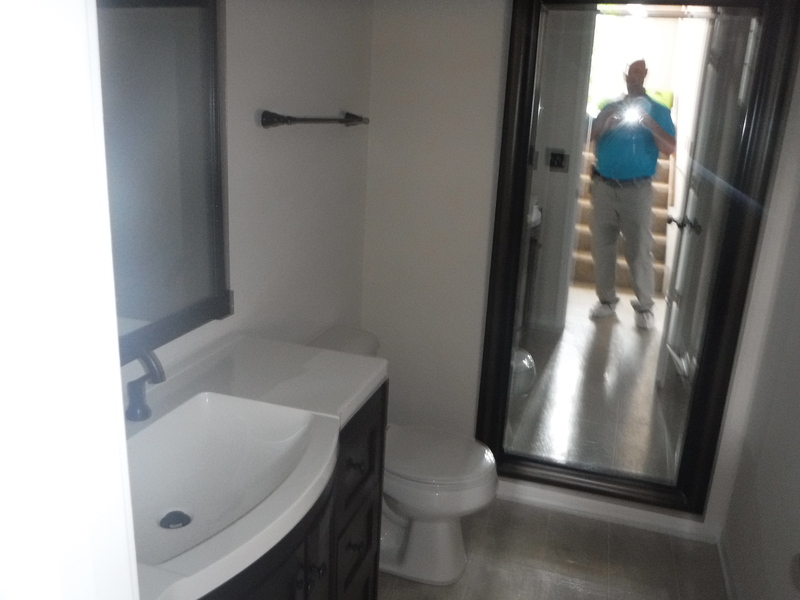 I will also take the time to go over the report summary with you the client and explain any deficiencies or other findings, this will help you the Client better understand the home inspection report and property, giving you the important knowledge needed as a buyer or home owner in today’s market. Home Pulse Pro is an Illinois licensed and Insured Home Inspection Company here to serve you and your inspection needs. Call or email us now at 630-659-6103 to schedule your Home Inspection. Our Inspectors are Trained and Certified by AHIT the leading Inspector Training Institute In America. Giving you more security that your Inspection will be done right. What is the real value of hiring a qualified professional Home Inspector? Fast becoming a popular & inexpensive Sellers option before listing a home. Home Inspectors clients are nearly 80% Buyers. A pre listing consultation is a service HOME PULSE PRO offers to the seller to help them prepare their home to be sold, giving them insight of buyer inspector findings, and buyers concerns. Knowing ahead of time can help save repair costs/time, reduce headaches, keep the sale on track, and minimize costly credits during the closing. 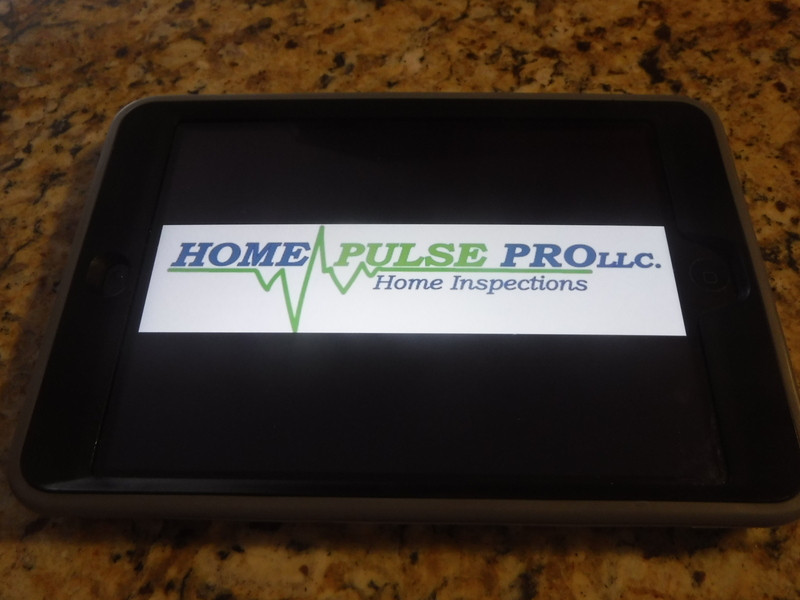 Home Pulse Pro uses InspectIT reporting software. InspectIT is the Premier software available today for an accurate and complete home inspection report. The report combines both narrative and a checklist format with digital photos of the property. Each report also gives a first look summary of the inspection near the top of the page, along with easy to follow Sections of the homes components. This report can be sent via Email to you the same day as your inspection, copies can also be sent via Email to your attorney and or real estate agent. (With your Permission only). Serving local Western Suburban communities, in Fox Valley area, and counties such as, Kane, Du Page, Kendall, Will, DeKalb Counties and surrounding Cities: in Naperville, Wheaton, Warrenville, Aurora, North Aurora, Montgomery, Sugar Grove, Elburn, Batavia, Geneva, St Charles, Bolingbrook, South Elgin, West Chicago, Lisle, and many more. Give us a call 630-659-6103 see if we Service your area . Call 630-659-6103 or click the "Contact Us" button today to setup your inspection, we offer flexible scheduling 7 days a week to fit our clients needs. 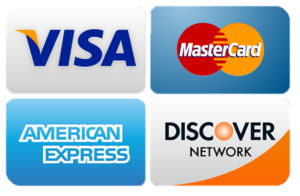 We except Check and listed Major credit cards.